For 20 years, Harvest Kidz has been bringing the unconditional love of Christ to children, often going beyond just being a Sunday school. Pastor-in-charge Eileen Toh at a children’s church service at Hollywood Theatre. It began with a need that a handful of volunteers recognized. It was serendipitous that CHC’s senior pastor Kong Hee and his wife Sun Ho also heard Wilson speak shortly after, at another conference in Hawaii. This led to a synchronicity of vision between Toh and her senior leaders, a vision to reach out to people outside the church. 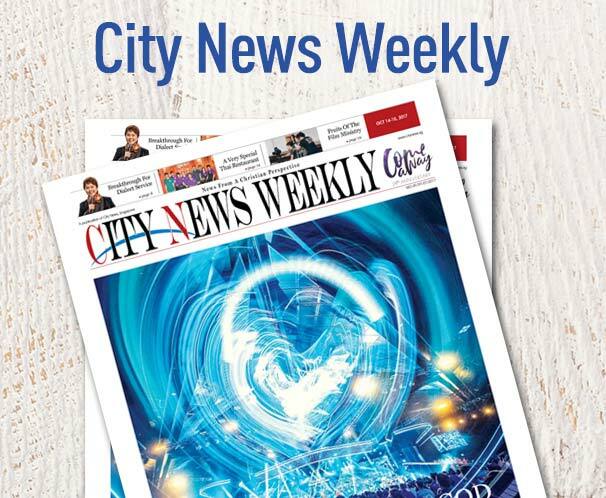 With this vision, CHC members began to reach out to the lost, sharing the love of God with them, and within months, the church began to grow rapidly in number. Volunteers gamely dressed up to bring cheer and engage little ones—a practice that continues today. 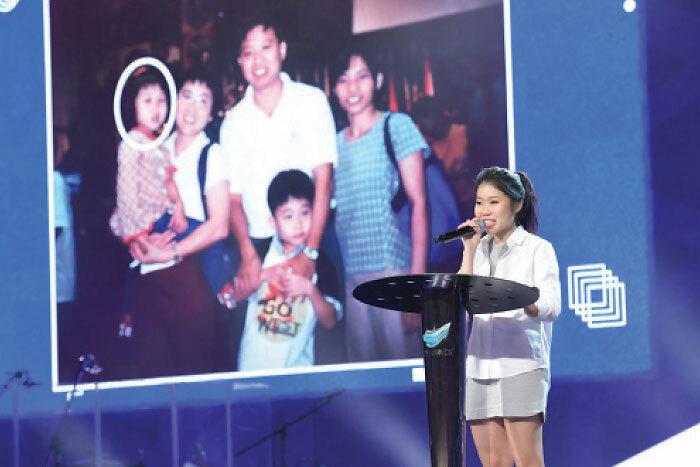 The CHC program Church Without Walls was launched in 1996, and Toh found her small ministry suddenly multiplied when the congregation grew and with it, the number of children. CHC invited Wilson to help them lay the foundation for the children’s church. During his visits to CHC between 1996 and 1998, he helped to structure the ministry and to inspire the team to reach out to children at all cost. 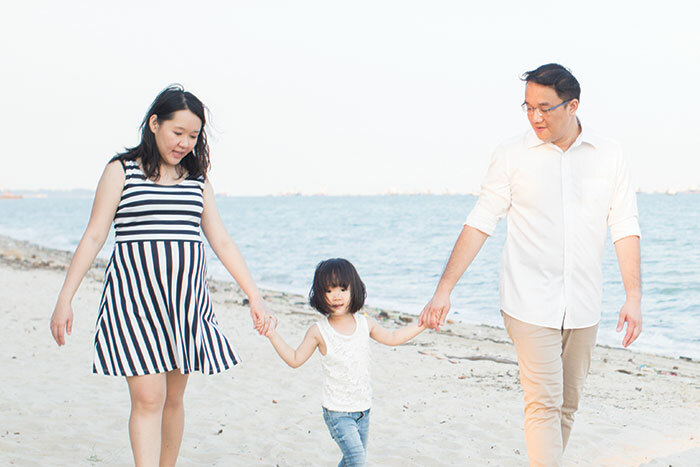 The children’s ministry adapted the Metro Ministries’ formula to the Singapore context, including bussing children to church, introducing age-group teaching and meeting the diverse needs of the children. 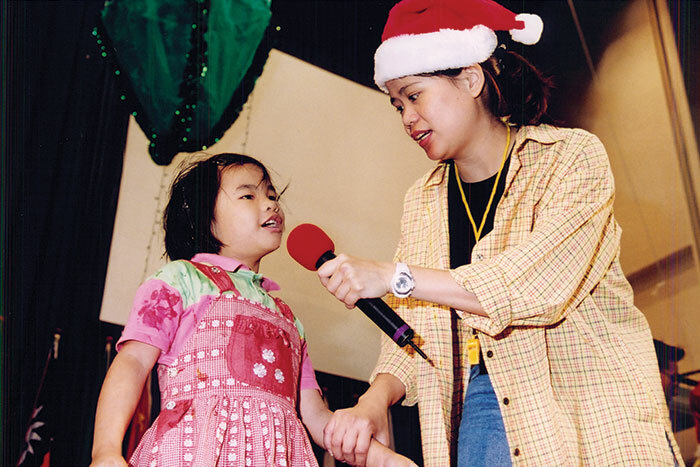 In October 1996, Toh and her team held an evangelistic outreach event before Children’s Day. They went to a residential estate in Ghim Moh to befriend the children and invite them to a Children’s Day party at CHC. “We met some children playing basketball and our volunteers started playing with them,” Toh recalls. “After the game, we asked if they would like to attend our Children’s Day party and they said yes.” Over 300 children came as a result of such neighborhood outreach efforts, which included less affluent estates such as Ang Mo Kio and Geylang. These children subsequently brought their classmates, neighbors and friends to CHC. The team also befriended and showed genuine concern for the children’s families. Within a short span of time, Harvest Kidz began to grow. In 1998, Toh visited Wilson’s Metro Ministries in New York and saw for herself how Wilson drove a bus to pick up the inner city kids, how the children were valued and how they listened attentively in church. As Harvest Kidz went from 30 children in 1996 to 900 in 2000, Toh began to expand what the ministry did, meeting not just the spiritual needs of the children but their other needs, such as in the area of their studies. She even organized weekly tuition classes to help the children improve in school. Now, 20 years since Harvest Kidz grew as a result of Church Without Walls, 12 full-time workers and 409 volunteers take care of 2,204 children. For Toh, the challenges have evolved. “With the passing of time, many things have changed, including the demography of our kids and their families,” she notes. Twenty years ago, 80 percent of the children were from non-Christian families. Today, only 40 percent of the children attending Harvest Kidz come from non-Christian families, while the majority have grown up in Christian households. This is to be expected, as those children who first came to CHC 20 years ago have now grown up and started their own families. While the logistics have to change, the heart of Harvest Kidz does not. This being the ministry’s 20th year, Toh is led by a vision this year, which she has set an acronym to: DEAR. “E” is for “eight percent growth” in the size of Harvest Kidz. Toh is also aiming for eight new praise and worship songs to be composed by her team. “A” is for “available—as in, be available to commit your service to the Lord,” says Toh, adding that there is a need for more volunteers. Finally, “R” stands for “relevant”. “We have to have a relevant and engaging curriculum,” says Toh. She recognizes the need to continue adapting the teaching materials to suit the needs and nature of the children in this day and age. “The Sino-Japanese word kaizen means to change for better, to improve, whether one-time or continuous, large or small,” Toh notes. To effect kaizen, Toh believes the ministry leaders and volunteers have to be humble and not take pride in past successes, be honest and accept honest feedback so that true improvement can happen, and be hungry for God to move in greater ways in Harvest Kidz. “We have reached 20 years of Harvest Kidz, but we must remember kaizen,” says Toh. To look at Megan Mok today, a bright and confident rap artist who won Emerge’s Got Talent last year, one would never have imagined she was ever an insecure person. Mok’s family joined CHC when services were held at the former Hollywood Theatre along Tanjong Katong Road. She recalls: “I was one of those kids who would cry and cling on to my mom outside the Children’s Church (now Harvest Kidz) room. Teacher Anson (Ang) was so patient and persistent. Every week he would peel me away from my mom and deal with all my crying so that I would eventually attend and benefit from Children’s Church. Mok recounts how every week, the teachers would speak love and words of affirmation to the children, such as, “You will grow up to do great things for God”, boosting their confidence. Receiving a revelation in primary three that she was made to be the head and not the tail, Mok studied hard and shined for God in school. She entered a top secondary school, Nan Hua High School, and is now a Director’s Honor List student at Singapore Polytechnic. “My parents divorced when I was 3 and when I was 9, my mother was diagnosed with cancer. At that time, I lived with my uncle and his family. They loved me a lot but I was often lonely, struggled with low self esteem, and felt that I was unworthy of love. “CHC moved into the old Hollywood Theatre near my uncle’s home in Haig Road. The church workers gave out flyers for a children’s event and I was invited. “It was a very difficult season for a 9-year-old, dealing with my mother’s illness and numerous transitions. 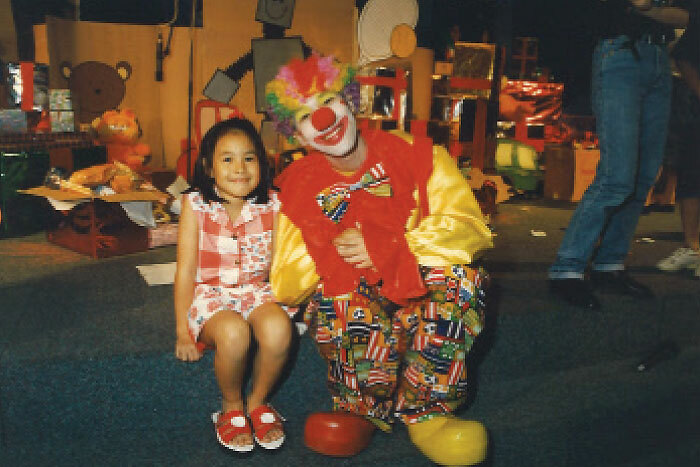 Children’s church became a place of refuge and hope for me. The teachers’ love for me touched me in a big way. I looked forward to the teachers’ visits and even more to weekends in church. “Children’s church shaped my values. I became very motivated to do well. I was the second highest scorer for my school during the Primary School Leaving Exams with a score of 271. “To this day, I remember the moments when I was touched by God as a kid, and it is these moments that have carried me through the challenges of my life. The pastors and teachers of Harvest Kidz church shared the word of God boldly. From young, I was taught the importance of attitude, servanthood, even laying down my life for Christ. “Now I have a 3-year-old daughter and another on the way, and it’s exciting that they are going to grow up in children’s church like their mother did. I pray that they will also experience Jesus and grow up knowing that Jesus is very real, and Jesus really loves them. 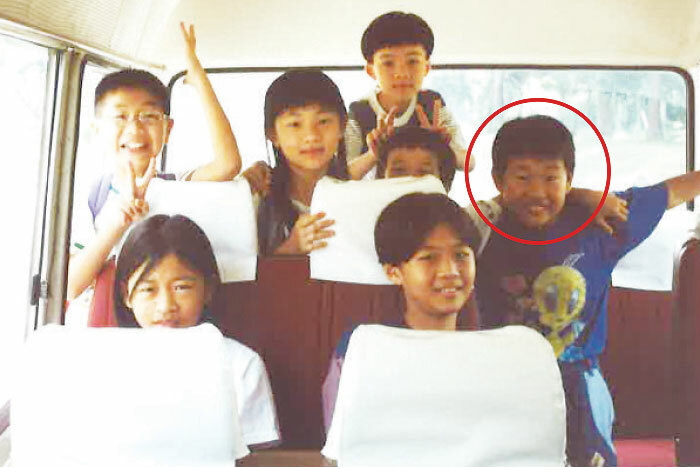 “In 1995, when I was 7, I was invited to CHC by my sister’s school teacher. The first time I attended service I didn’t even understand what they were teaching, but I could feel something different. I went back every week. “One day, the teacher turned off the lights in the room during worship, and I felt the strong presence of God moving around the room. Many of my friends began to cry, and the teacher asked if anyone wanted to receive Jesus in their hearts and I responded. The teacher also prayed for the baptism of the Holy Spirit and I was able to speak in tongues that day and feel the love of God. “Another time, I had a high fever. My father was working and my grandmother couldn’t bring me to the doctor. Thank God, Paul and another teacher Hui Qing happened to visit that day. They immediately brought me to the doctor, paid for the consultation and prayed for me. “The teachers also made the effort to come to my home to give me tuition because I refused to go. I was very bad at maths—I couldn’t even remember my two times table! But they encouraged me and patiently helped me through. “The year after I graduated from Children’s Church, I began to serve there with some of my friends.